If you’ve been following us, you already know what sort of a hit the new car market took in 2018. 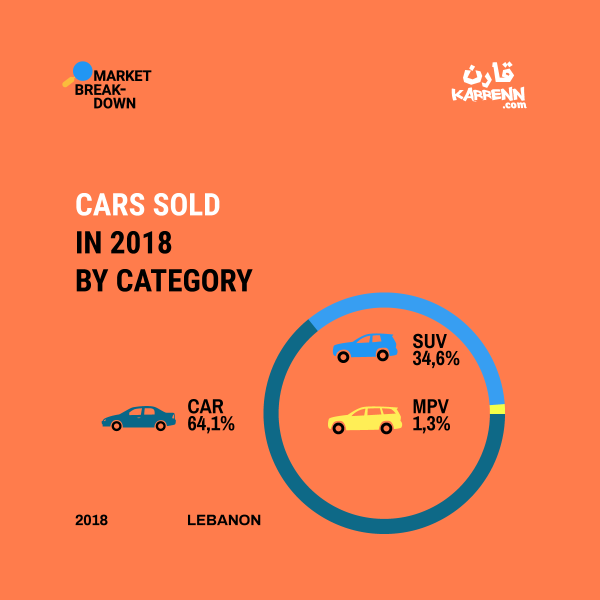 There was a stagnation in the market in 2017, which was followed by a market decline of 11.31% in 2018 that left the Lebanese auto industry in a mess (11.44% if you include commercial vehicles). The bad performance of the local economy is the main driver behind this slowdown. Despite it all, few brands achieved great results by being ahead of the curve. In this article, we talk about the role Nissan played in positioning RYMCO as the #1 group by automotive importer (according to AIA reports). 1- Nissan was the only brand in the top 5 that managed to grow its sales numbers. 2- The brand sold 569 more cars than 2017. That’s a 16.6% increase as opposed to an 11.31% decrease in the market. That’s a gap of almost 28%! 3- They were the top SUV sellers in 2018, responsible for 14.36% out of the 11,425 SUVs that were sold. If we take a closer look, those achievements are backed by great products, and an even better strategy that was adopted through 2018. Ready to meet the stars? This car generated quite a buzz in 2018. It used to sell at $14500 including VAT & Registration, but RYMCO surprised the market by positioning the car at $12999 including VAT & Registration. 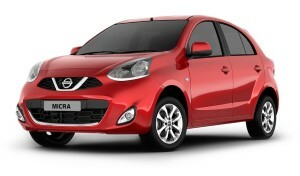 This allowed the Micra to triple its sales thanks to an increasing number of shoppers on a limited budget. Building on that success, we saw the introduction of the Nissan Micra Sport+, a car that offers a dash of lifestyle for design conscious buyers. The Kicks brings a winning combination of design, affordability, and reliability. The Kicks starts at a relatively low price of $22,700 VAT & Registration included and offers a smartly laid interior with one of the most comfortable seats in the segment. It’s a practical compact crossover that's quite popular among the youth. RYMCO states that not a single marketing campaign has been done on the Kicks in 2018, and all the sales it generated were organic. There’s no need introducing the X-Trail, it’s the favored crossover among many shoppers, and the vehicle seems to be enjoying quite the success over the years. 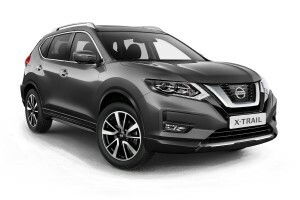 A satisfying driving experience, and bulletproof reliability are a couple of reasons why the X-Trail is a popular favorite. In a nutshell, those are the star products that helped Nissan grow in a shrinking market. 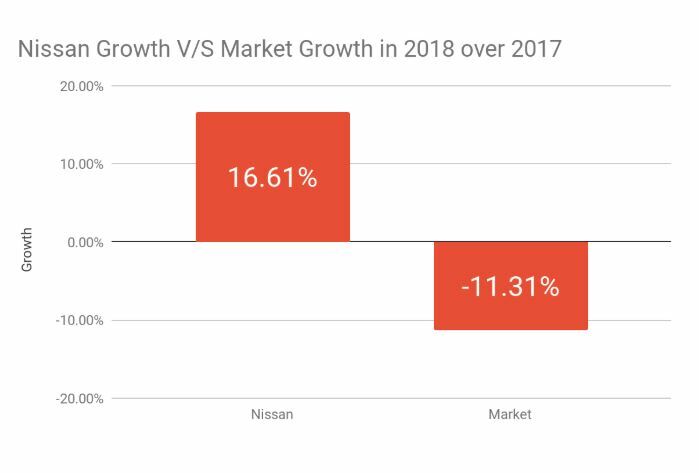 A smaller market means tougher competition, but Nissan knew how to attract buyers to its showrooms and seal the deal with more happy customers. We were there to ask the customers what they thought.